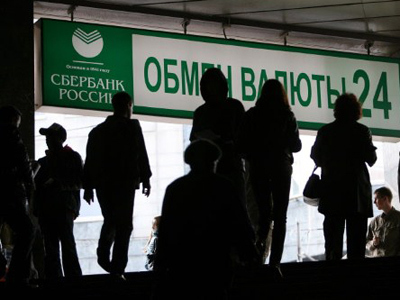 Russia’s biggest lender Sberbank has increased its net result in the first 3 months of 2012 to about $2.9 bln, beating expert forecasts. 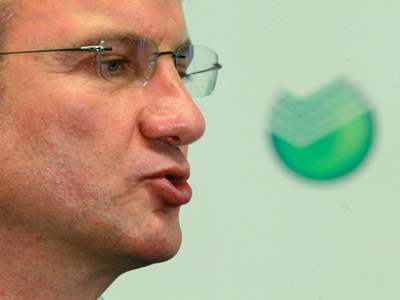 The lender is seeking to more than double its international operations, German Gref, the bank’s chief, told RT. 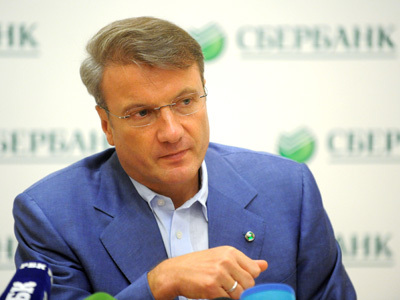 Sberbank increased its net profit 6% year on year in 1Q 2012, which is far better than the generally expected 2.3% decrease to $2.65 billion for the period. The bank mostly attributed the good result to higher operating income. 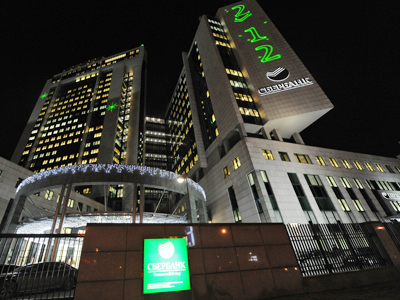 Sberbank revenue amounted to $9.54 billion during the period, up from $7.5 billion posted a year earlier. 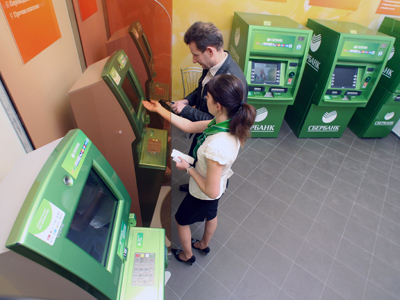 “The Group’s revenues continued to come mostly from core banking operations, with net interest income and net fee and commission income accounting for 92.5% of total operating income before provision for loan impairment for 1Q 2012,” Sberbank explained. Revenues from transactions with foreign counterparts remain minor, according to the bank’s statement. 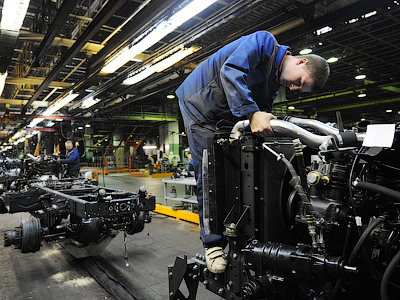 But this is set to change, as Russia’s biggest lender plans to increase the share of its international earnings in the total sum to 5% in the next 2 years from the current 1.5%, Gref told Business RT. The purchase of Turkey’s 6th largest bank Denizbank would be a good start, as the asset is high-quality, Gref added. “It won’t come cheap. But we are taking advantage of the moment,” the Sberbank chief said, though not specifying the price. 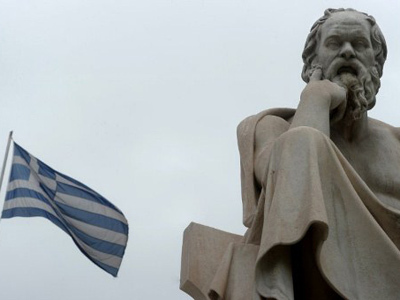 “Dexia would never have sold this bank if not for the current turbulence,” he added. The troubled European group Dexia is €90 billion in debt. The acquisition will create a platform for Sberbank's expansion into Turkey, a market that offers long-term growth potential. Also, Turkey is a perfect complement for Russia, Gref went on. “When there are certain problems in our country, Turkey is usually stable,” Gref concluded.